IS OPEN, Click HERE to register! The Cowichan Valley Breakers offer affordable, accessible, quality activity for youth in the Cowichan Valley. We provide an enjoyable, nurturing, supportive family atmosphere for your swimming experience, through the promotion and preservation of competitive and recreational swimming. 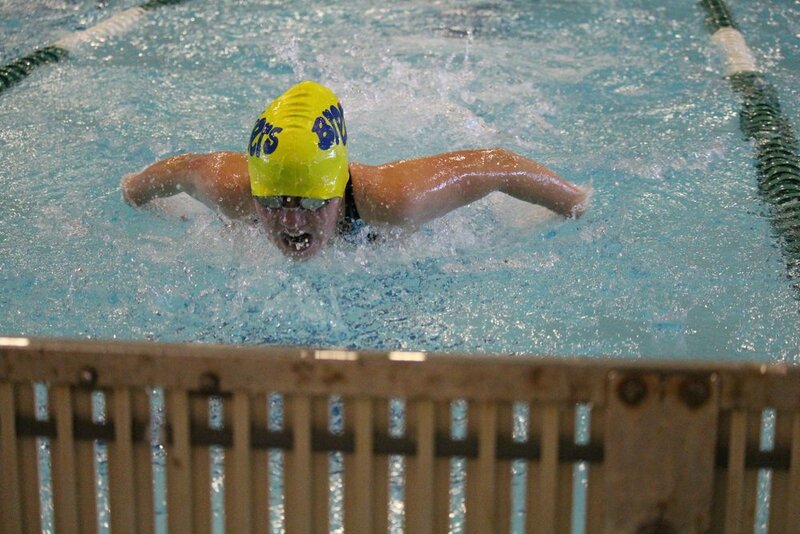 The Team’s swimmers are encouraged to put forth their best personal effort and to strive to better their individual performance. To enhance the joy of swimming among CV Breakers’ members. To provide the life-long skill of swimming. To provide an equal opportunity for all swimmers of all abilities to improve their skills and techniques and to progress in the sport. To promote goal setting, sportsmanship, fitness, well-being and self confidence, that will lead to self-esteem through achievements. To provide an opportunity to engage in competition, if desired. 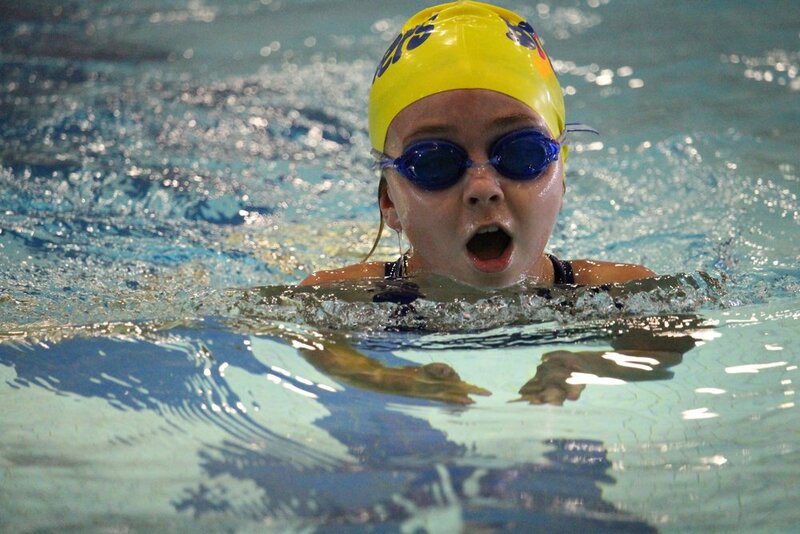 To provide affordable swimming to youth in the Cowichan Valley.